Microphone array beamforming is increasingly being used for hearing aids to reduce some inherent problems of single microphone output being amplified for the users consumption. Typical problems that arise with the use of a single microphone are amplification of noise, amplification of reverberant signal paths and feedback induced frequency response distortions. The solution to these problems to improve the output signal to noise ration (SNR). Beamforming techniques are well researched approaches to improving the SNR of output signals. 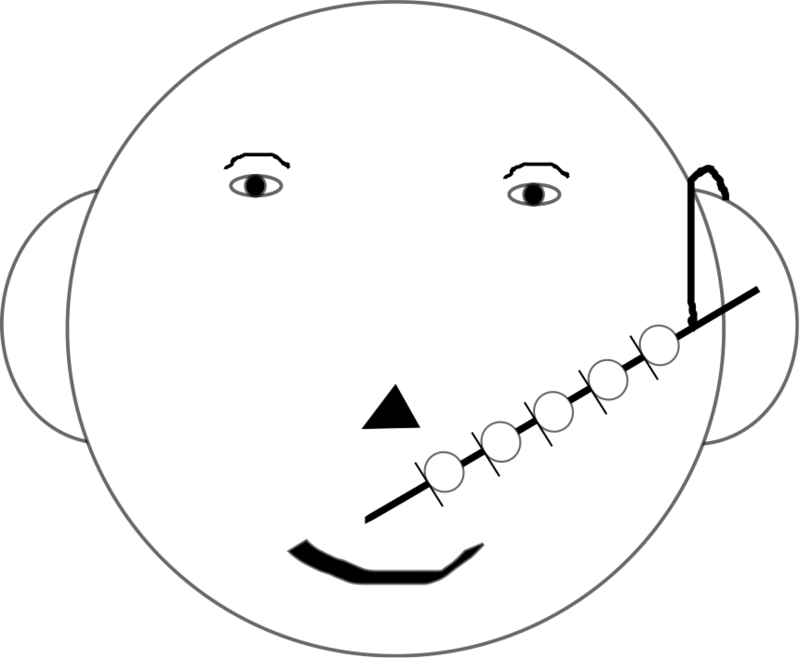 Consider an acoustic signal impinging a microphone array as shown in Figure 1 below with generalized microphones. Delay and sum beamformer gives an N fold improvement without reverberation, thus for a 2 microphone system, a improvement is realized. Other more sophisticated approaches can be applied to get higher gains for two microphones, such as MVDR and endfire differential beamformer. The endfire beamformer is more attractive due to the lower number of computations for RTOSs.